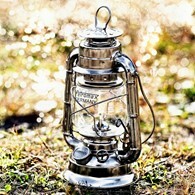 Available in small or large size for HK150 or HK500 Lamps please select. 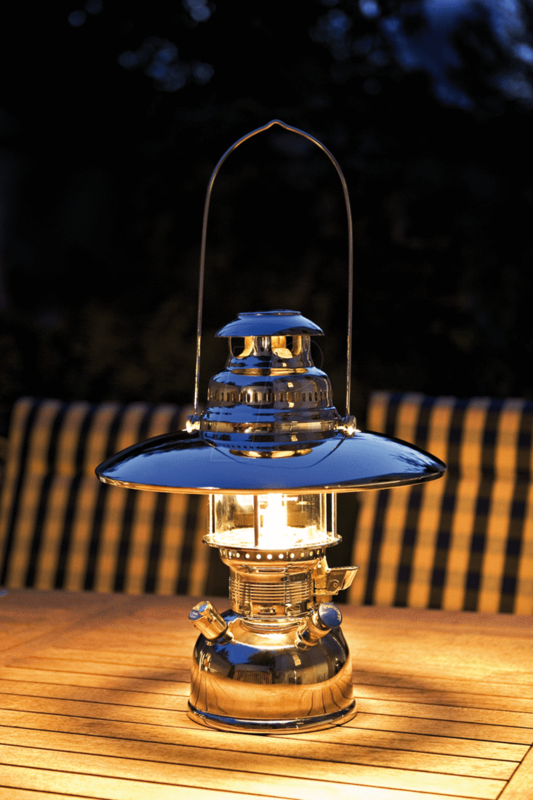 Top reflector shades for HK150 or HK500 lanterns. 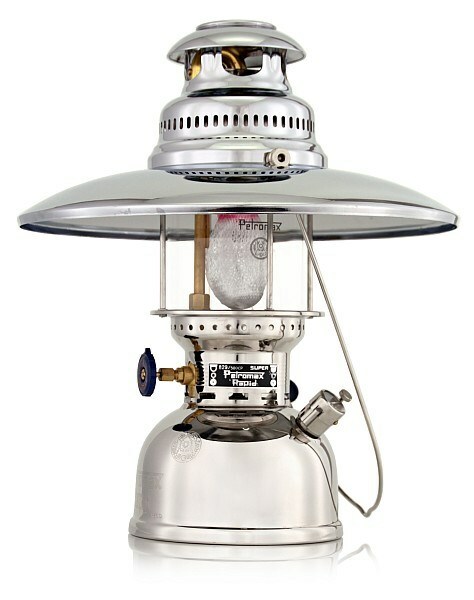 The shades complete the unique Petromax lamp appearance and reflect the light downwards to prevent dazzling. 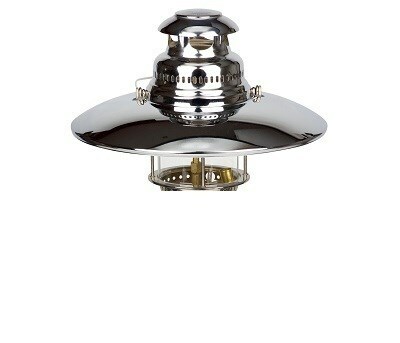 We have brass, matt or chrome colours available in both HK150 and HK500 sizes, please select from the drop down list which size your lamp requires. Please note that the lamp is NOT included. 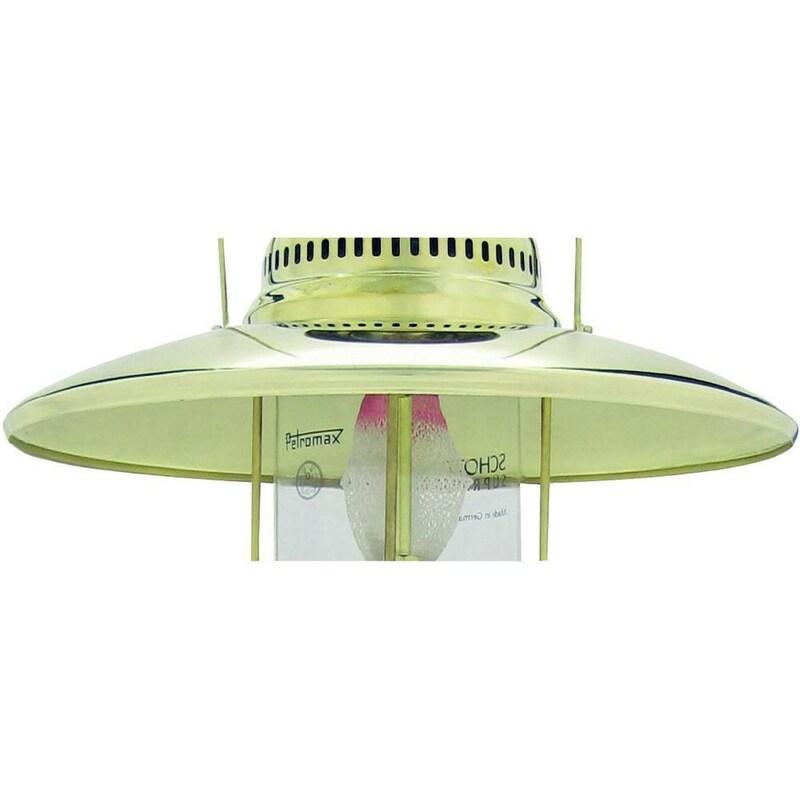 There are no reviews for Petromax Reflector Shades for HK500 and HK150 All Colours.